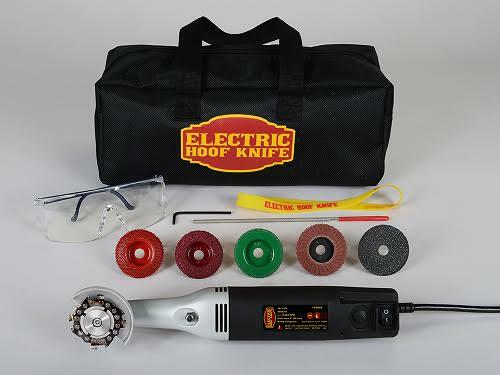 Designed with the farrier and veterinarian in mind who needed a hard-working and easy-to-use trimming tool, our “Electric Hoof Knife - Equine Hoof Care Set” meets all of your basic trimming and hoof maintenance needs while making the process both faster and pain-free. In a compact design that’s quiet, comfortable and easy-to-use, the Electric Hoof Knife can quickly and effortlessly trim the hoof wall, sole and flare, clean out sand cracks, perform hoof resections, treat laminitis and handle virtually every type of hoof care task with smooth results every time. 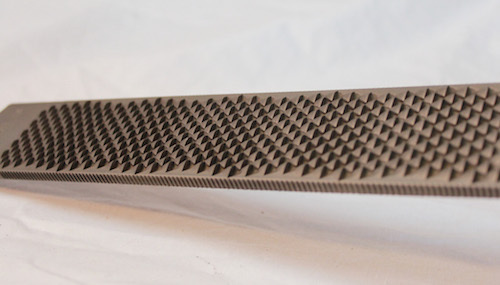 Exim Rasps introduces MaXcut rasp. 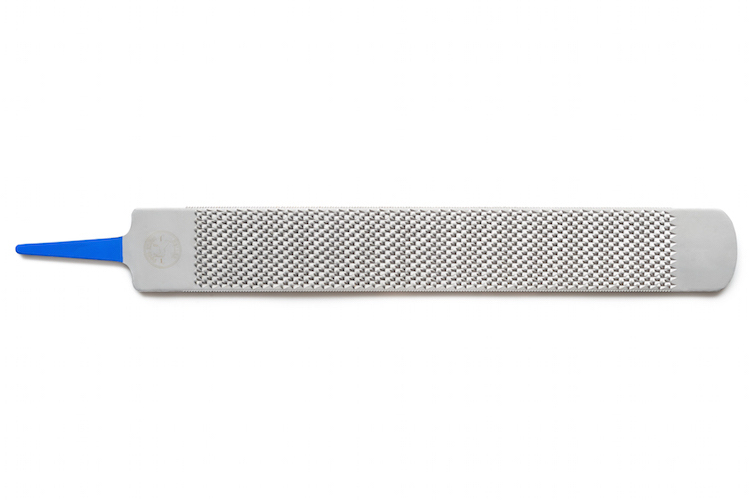 Designed for professionals that desire maximum material removal capability from rasp and file sides. Sharp-cutting edges require minimal pressure for optimal performance and maximum cutting surface reduces strokes to trim and dress a hoof. 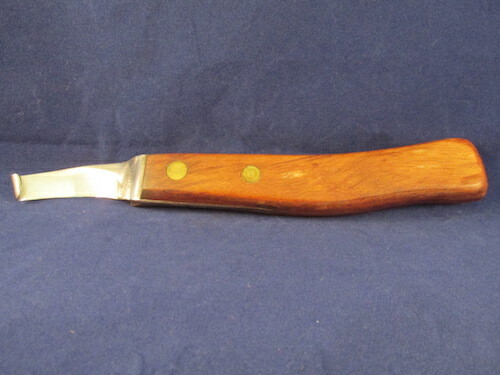 MaXcut is a standard 14-inch rasp with 17-inch overall length. 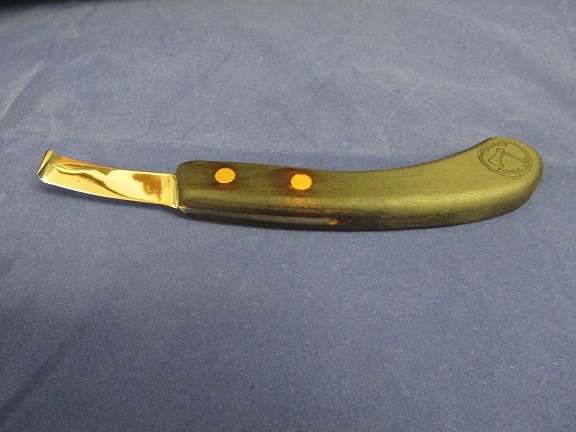 Check with your local retailer for this Made in the USA rasp along with Keystone and Granite models or call 724-443-5599 for a retailer near you.